On March 21, 2014, President Obama signed the “Homeowner Flood Insurance Affordability Act” into law. 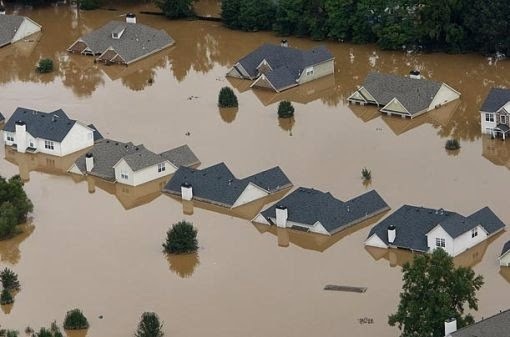 This law repeals FEMA’s authority to increase premium rates at time of sale or new flood map, and refunds the excessive premium to those who bought a property before FEMA warned them of the rate increase. The bill limits premium increases to 18% annually on newer properties and 25% for some older ones. Additionally, the bill adds a small assessment on policies until everyone is paying full cost for flood insurance.